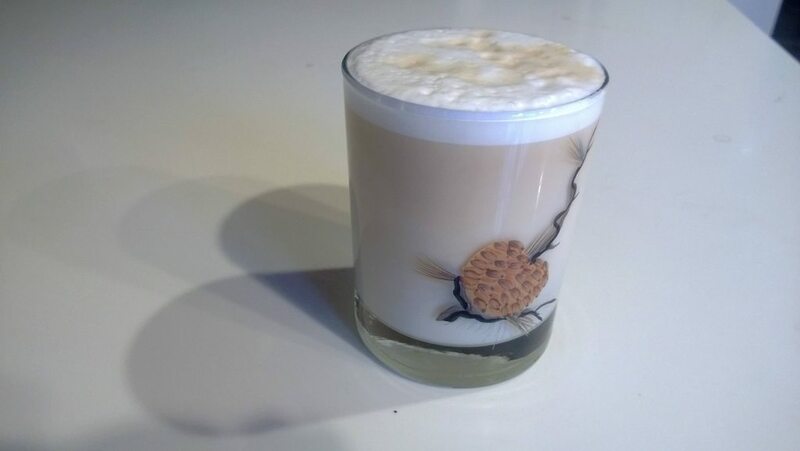 Recently I posted this matcha latte recipe to r/tea and I'd like to post it here but with some new pics, cheaper gear, and some bright green latte art! 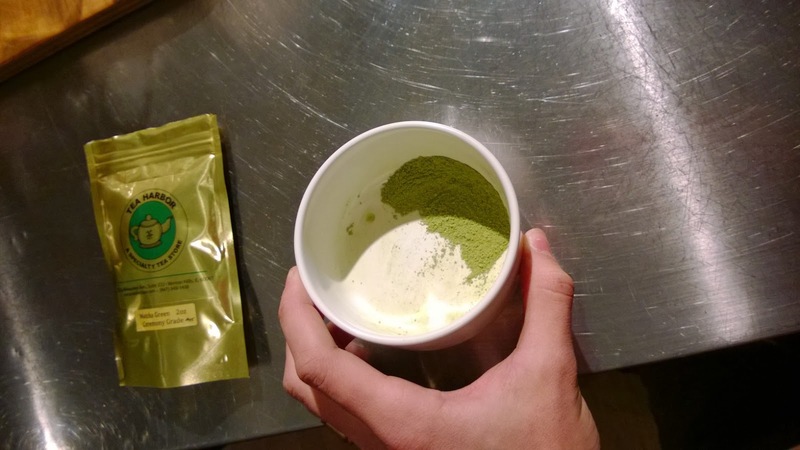 To make a matcha latte you'll need a few things. First and most importantly you need a matcha whisk or chasen, this is the essential tool for matcha. There is an inexpensive one at Den's Tea, you should order their sampler too while you're there. If you must, Teavana also has one for 13$, but den's come highly recommended. Other things you'll need are, cheap-but-not-nasty matcha, a flat bowl with steep sides, and anything that can froth hot milk. The one in this pic (middle right) is from ikea for $2.50. 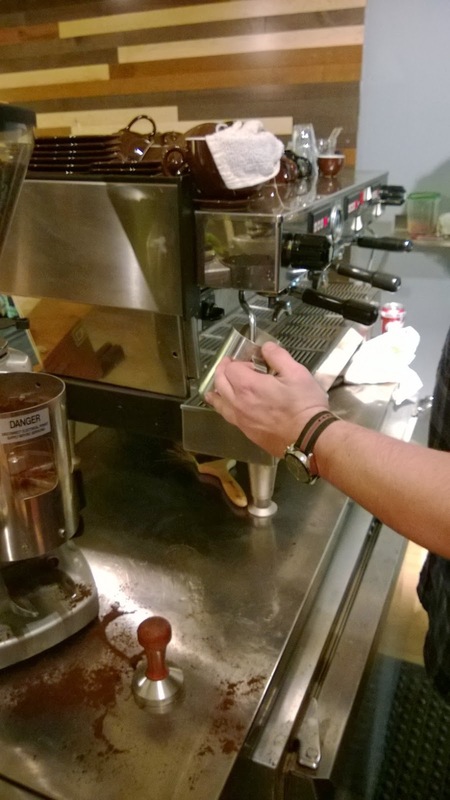 You need a steamer if you want to make latte art so that is what was used this time. You need to make matcha for this. I will do an in depth post on matcha later, but for now this video by Thirsty For is an excellent guide for making matcha. 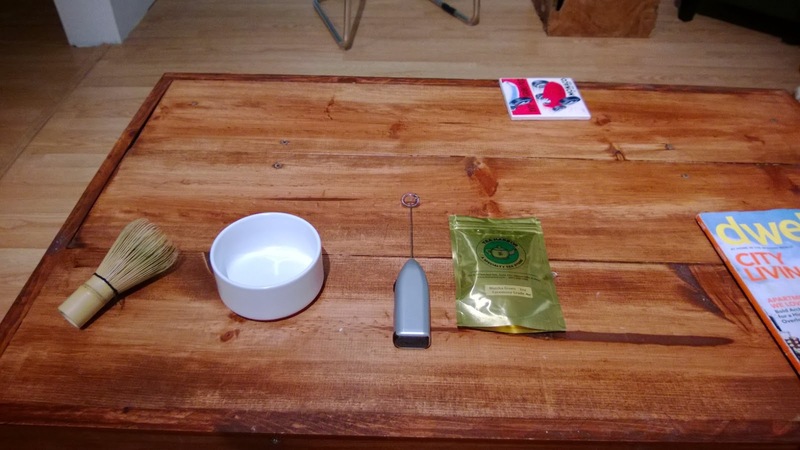 Measure out 2g or one full teaspoon. I'm usually generous with this because a matcha latte is a treat, so I don't hold back. Now for the milk. I use whole milk because, like I said, matcha latte is a treat. But if you want to use skim it froths up even better than whole. Unsweetened soy milk compliments this well; I would steer clear of almond milk for this one (even though it's so yummy!). If you want sugar now is the time to add it. 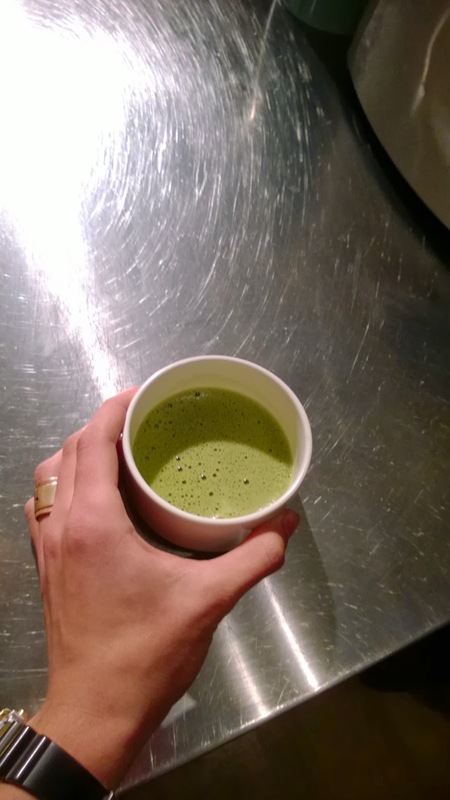 Now that the milk is hot and foamy you can pour it over your matcha, in a separate glass or in the whisking vessel. 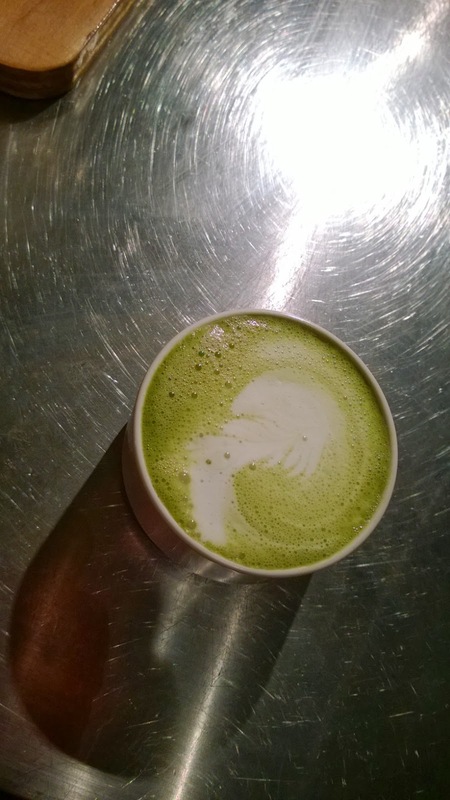 Enjoy your delicious matcha latte! Another yummy drink is a Duke of Earl! To make this switch the matcha with a super strong shot of Earl Grey. To make the shot preheat a shot glass with boiling water, dump the water out, add enough Earl grey for a small pot of tea, add more boiling water, stir and steep for 5 min and you have a shot of Earl grey!